Michael Vaughan got in touch to say that he is the present keeper of V218, Island Vertue, which is based in Hobart, Tasmania, Australia. 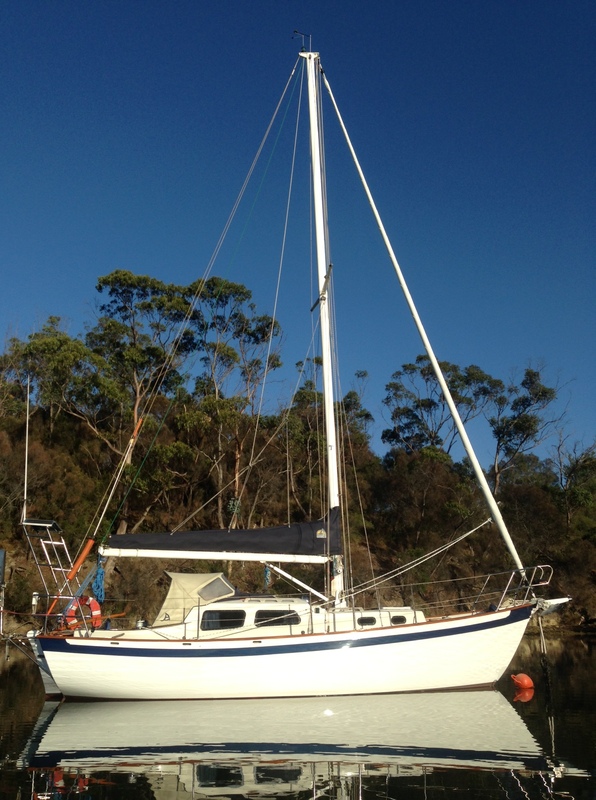 ‘Ivy’ was launched in 2000 and she is strip planked. Michael says she is one of three Vertues in Tasmania along with Patience of the Huon and the visiting Tui of Opua 167. 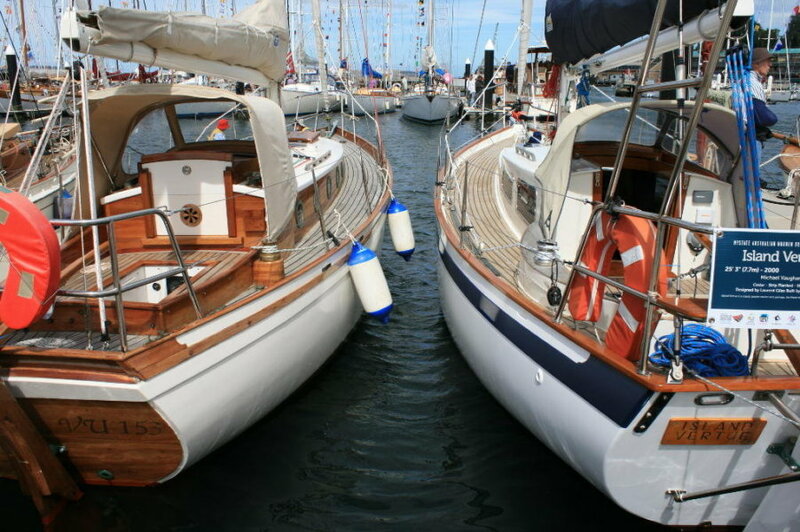 Here is a picture of ‘Ivy’ alongside V153 Patience of the Huon at the Hobart Wooden Boat Festival in 2007.